REWRITTEN effective January 1, 2005. Obtain and read the merit badge pamplet for this badge. Prepared a list of things for a first aid kit. 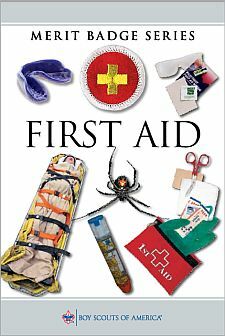 Bring your list of things for a first aid kit.